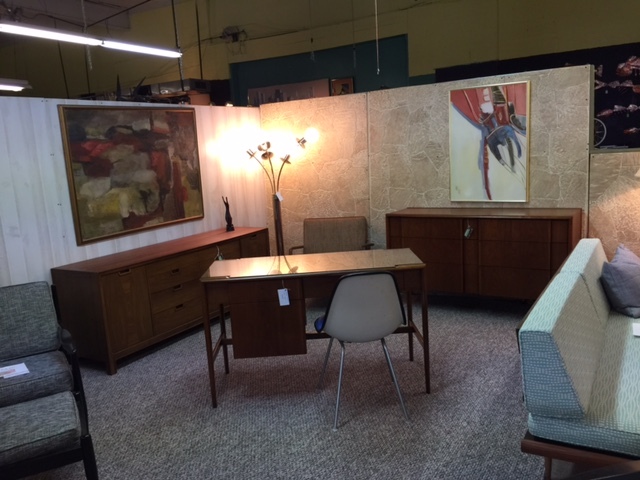 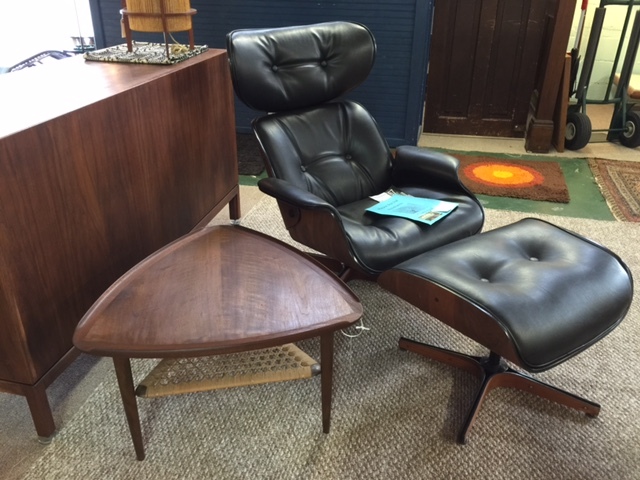 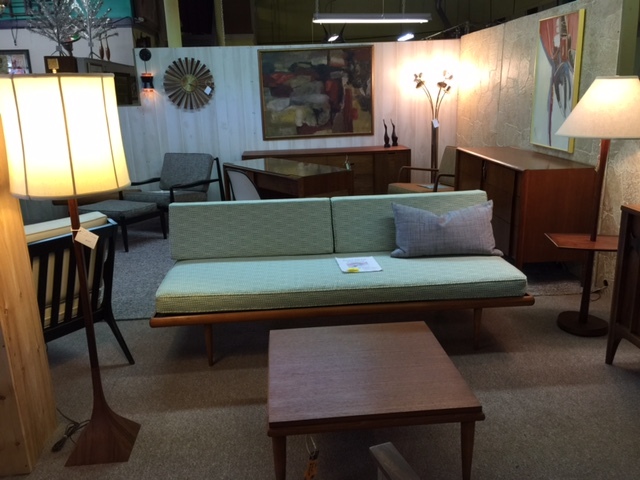 The Local Antique Market is a great option for finding midcentury modern furniture. 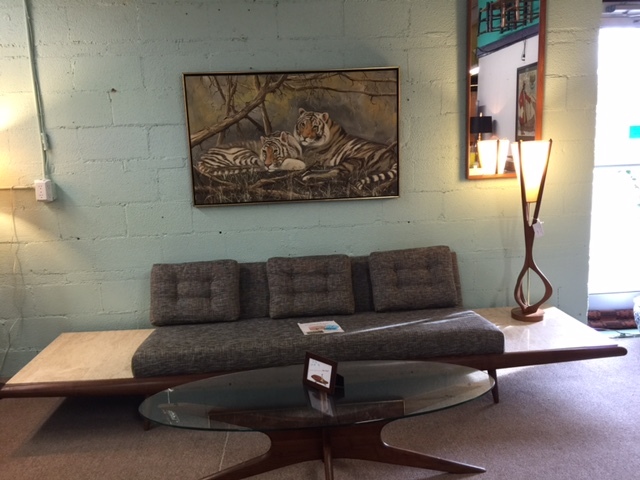 I stop in on a regular basis to see their latest offerings. 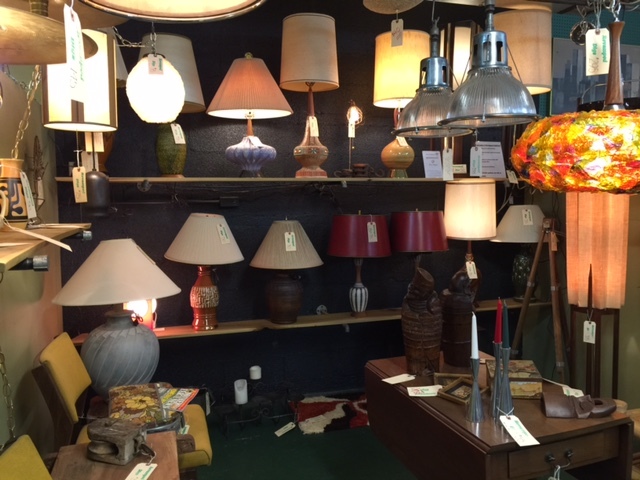 The store feels more like a show room than the typical cluttered antique store. 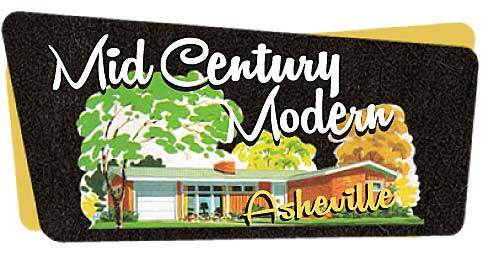 Stop by and check them out at 128 Swannanoa River Road in Asheville.